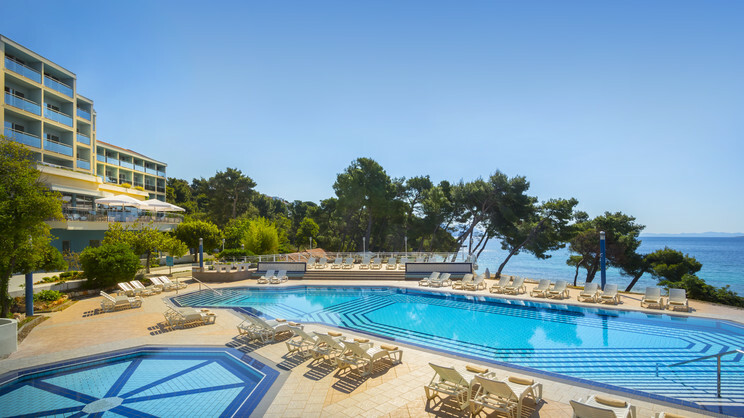 An oasis of peace and tranquillity awaits beside the crystal clear waters of The Adriatic at the stunning Aminess Grand Azur. 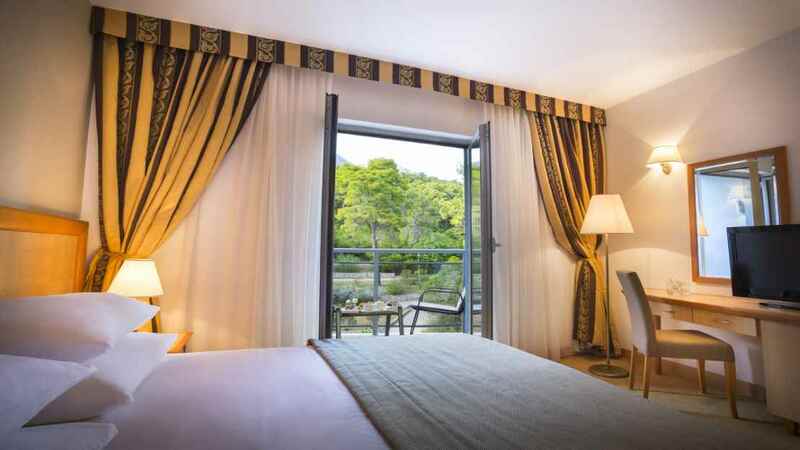 Nestled amongst pine trees in a quiet bay on Croatia’s Peljesac Peninsula, this fabulous hotel is an ideal choice for families and couples looking to enjoy blissful relaxation, with all the modern comforts you could possibly require for an unforgettable holiday right at your fingertips. 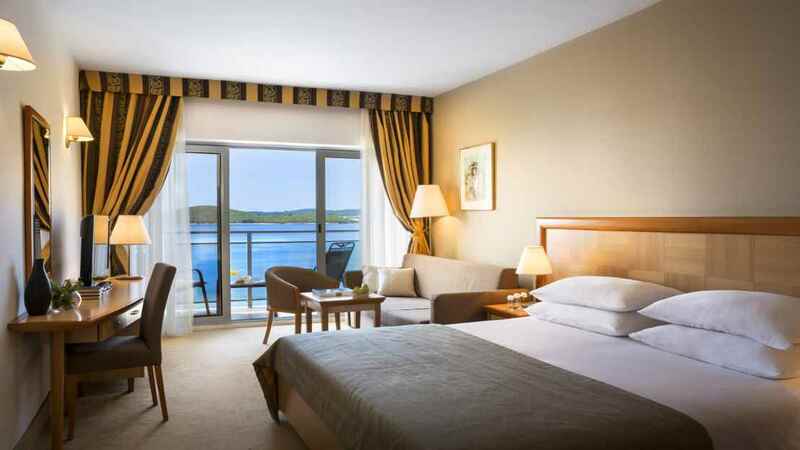 As well as a variety of impressive leisure facilities, the Aminess Grand Azur also offers a superb all-inclusive option, ensuring you can unwind fully during your break and enjoy all the delights that a holiday to Croatia brings. 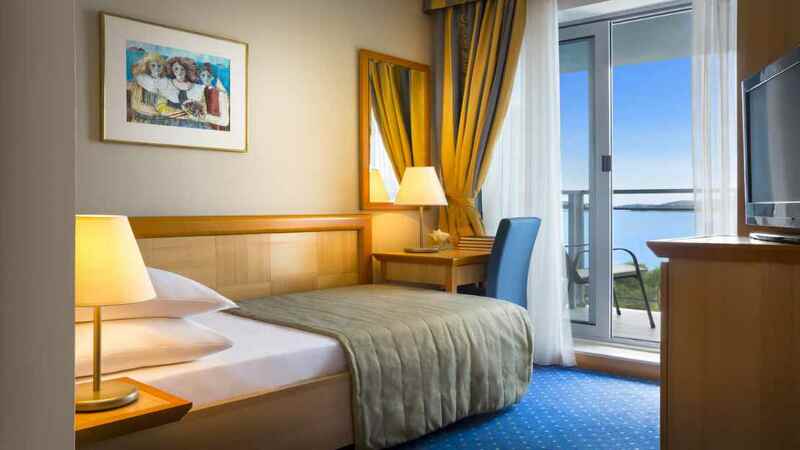 The Aminess Grand Azur Hotel is located next to the beach. The Aminess Grand Azur Hotel is approximately a 10-minute walk away from the bars, restaurants and shops in the centre of Orebis. Dubrovnik Airport is approximately 131km away from the Aminess Grand Azur Hotel. If you choose to go all inclusive, the programme generally consists of breakfast, lunch and dinner, all buffet style, served in the main restaurant. During meals soft drinks, beer, water and wine are usually offered.